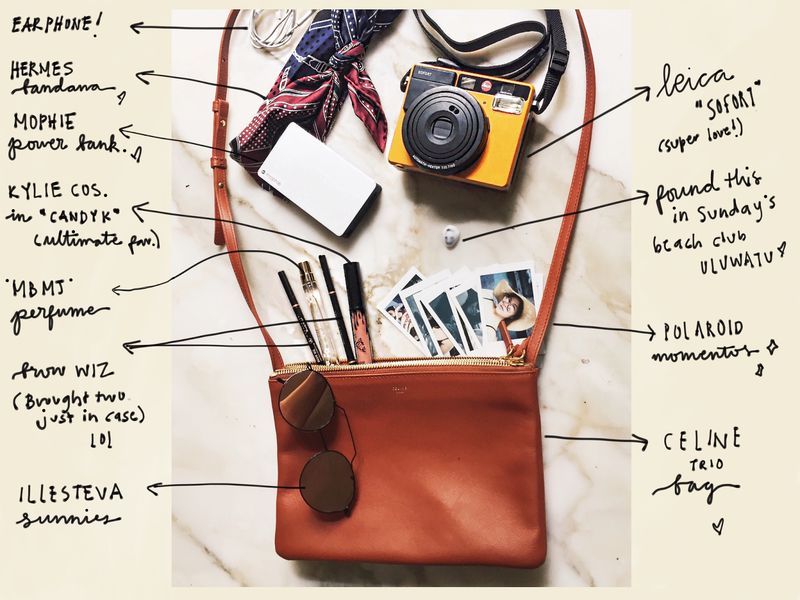 FASHION UPWARDS: BALI TRIP EDITION: WHAT'S IN MY BAG? 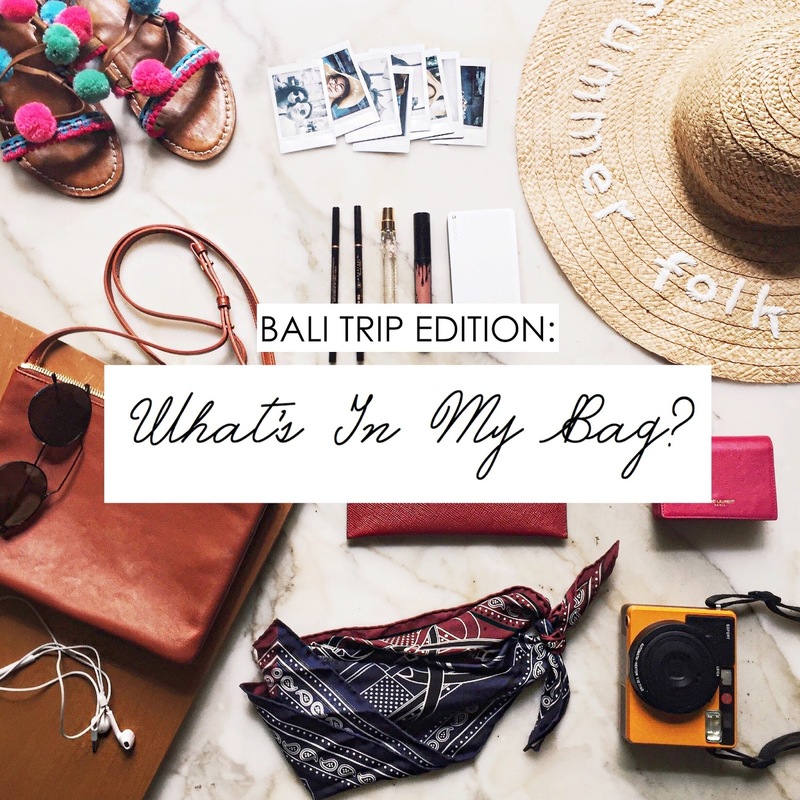 BALI TRIP EDITION: WHAT'S IN MY BAG? Bags are the most fundamental thing to bring along during your trip. Not only to complete your outfit, but also to carry your precious little things. I like to keep it simple, means i try to not carry a lot of things with me when i'm traveling. I tend to only bring what i really need for the day. And it depends on the seasons and where i am traveling! This time, i'm traveling to Bali, a tropical island. Where I spend most of my days going to the beach or chilling at the villa, OR per usual-food culinary! The most visited tourist-y area in Bali would be Seminyak and Kuta. Full of restaurants and little shops. So i would say, this trip is not a typical holiday trip. Me and my friends did not really go to lots of places, we called this trip a 'chill' trip. Schedules are very flexible and no-much place we want to go. Its just a trip to ease our mind from a hectic life back in Jakarta(exams are coming!!). 1. Your Phone - obvious right? you use it to text, call, take pictures, browsing, etc. Its basically YOUR whole life in a small gadget. 2. Wallet/Money/Cash - Identity card is a very crucial thing! 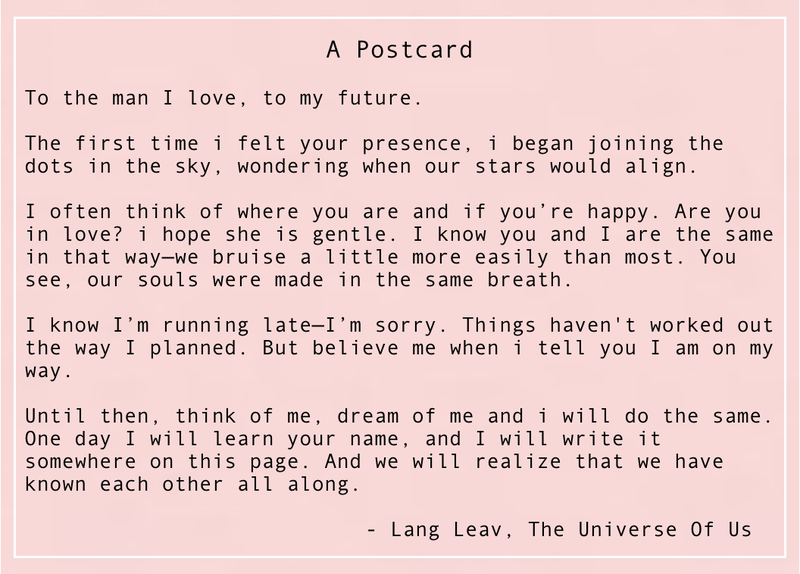 +carry some cash, you'll always need it when cards wont do. SO, LETS UNVEIL WHAT'S INSIDE MY BAG! Just like what i told you, there's not much going on inside my bag. I may have lied a little, i actually forgot to bring my powerbank, so i had to borrow my friend's everyday (oops! sorry Meisya & Vinka!!). And i actually brought a couple of sunglasses, not one. The sunnies i featured on the picture, that's the one i use most of the time. Other than that, that's pretty much what's in my bag. My Leica SOFORT, powerbank and earphone. I've been loving taking polaroid pictures, i think its the best type of instant picture. You cant edit it, nor take a lot of it. For me, instant camera like polaroid, is the best tool to capture a 'real' moments. As for powerbank, traveling to a tropical island like Bali, i often taking pictures using my phone and the brightness level is full(otherwise i cant see anything on my phone) and it drains the battery soooo quick-powerbank saves my battery!! I stayed in Seminyak, it takes around 30-45 minutes by car to go to Kuta or Uluwatu, earphones is very-much needed to listen to your favorite songs! I don't really use make-up when the weather is hot. All i use is brow wiz for my eyebrows and lipstick. To protect my skin i use a little bit of toner after washing my face. Brought along my brow wiz and lipstick for touch-up only. Brought two wallets with me this trip! The Prada ones are for my cash and the Saint Laurent ones are for my small changes and cards. Marc Jacobs Daisy is really a good fragrance to bring with on any vacation especially while you are on a trip. Another fragrance which is really cool to carry with is Marc Jacobs Decadence. The bottle design of this perfume is quite amazing. Thanks for sharing this post, hope you had a nice trip. This place is stunning. The architecture is beautiful and the decoration is spectacular. Environment was transparent and resonant and warm and immediate. I loved these LA event venues and my experience here was very exciting.